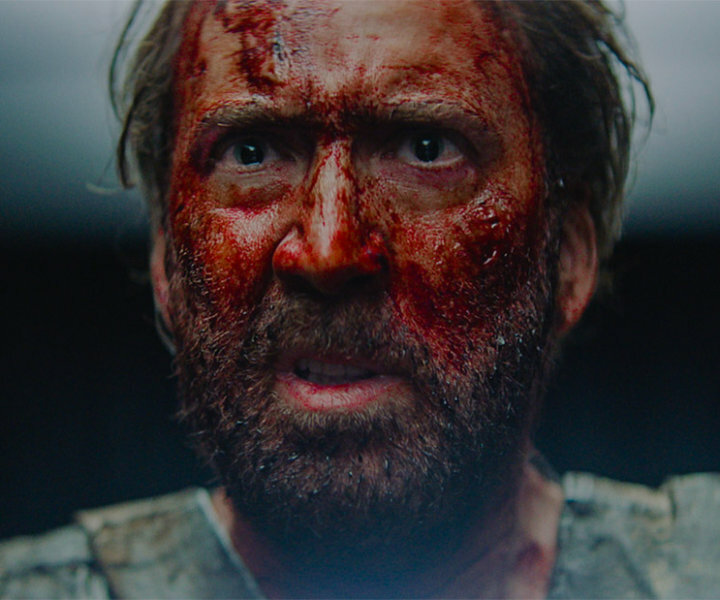 Nicolas Cage appears in Mandy by Panos Cosmatos, an official selection of the Midnight program at the 2018 Sundance Film Festival. Courtesy of Sundance Institute. All photos are copyrighted and may be used by press only for the purpose of news or editorial coverage of Sundance Institute programs. Photos must be accompanied by a credit to the photographer and/or 'Courtesy of Sundance Institute.' Unauthorized use, alteration, reproduction or sale of logos and/or photos is strictly prohibited. 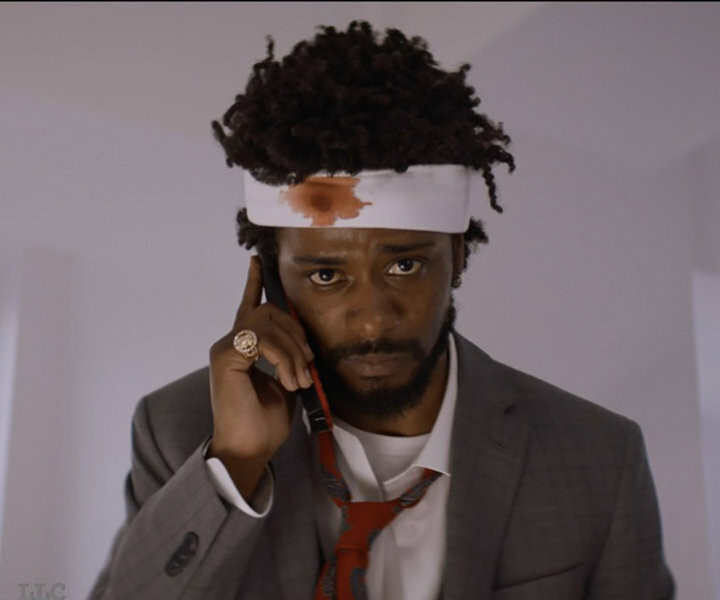 Lakeith Stanfield appears in Sorry to Bother You by Boots Riley, an official selection of the U.S. Dramatic Competition at the 2018 Sundance Film Festival. Courtesy of Sundance Institute | photo by Doug Emmett. All photos are copyrighted and may be used by press only for the purpose of news or editorial coverage of Sundance Institute programs. Photos must be accompanied by a credit to the photographer and/or 'Courtesy of Sundance Institute.' Unauthorized use, alteration, reproduction or sale of logos and/or photos is strictly prohibited. Garrett Hedlund appears in Burden by Andrew Heckler, an official selection of the U.S. Dramatic Competition at the 2018 Sundance Film Festival. Courtesy of Sundance Institute | photo by Michael Muller. All photos are copyrighted and may be used by press only for the purpose of news or editorial coverage of Sundance Institute programs. Photos must be accompanied by a credit to the photographer and/or 'Courtesy of Sundance Institute.' Unauthorized use, alteration, reproduction or sale of logos and/or photos is strictly prohibited. Forrest Goodluck, Sasha Lane and Chloë Grace Moretz appear in The Miseducation of Cameron Post by Desiree Akhavan, an official selection of the U.S. Dramatic Competition at the 2018 Sundance FIlm Festival. Courtesy of Sundance Institute | photo by Jeong Park. All photos are copyrighted and may be used by press only for the purpose of news or editorial coverage of Sundance Institute programs. Photos must be accompanied by a credit to the photographer and/or 'Courtesy of Sundance Institute.' Unauthorized use, alteration, reproduction or sale of logos and/or photos is strictly prohibited. Laura Dern and Isabel Nelisse appear in The Tale by Jennifer Fox, an official selection of the U.S. 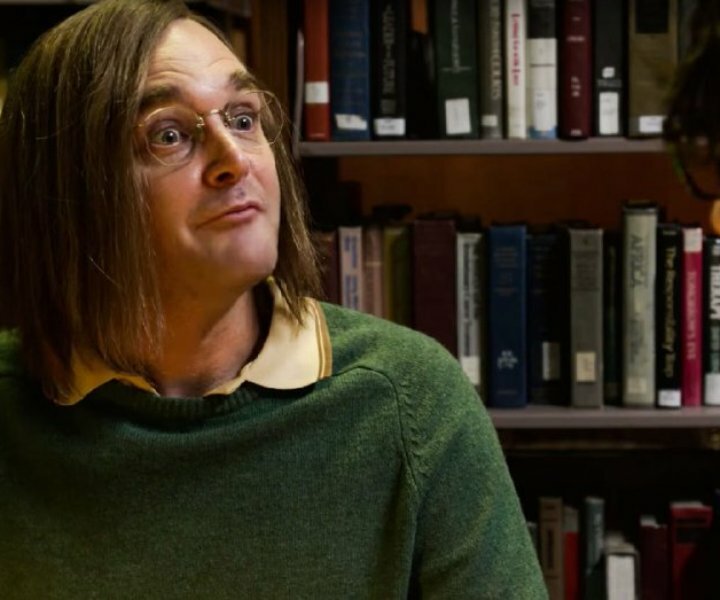 Dramatic Competition at the 2018 Sundance Film Festival. Courtesy of Sundance Institute | photo by Kyle Kaplan. All photos are copyrighted and may be used by press only for the purpose of news or editorial coverage of Sundance Institute programs. Photos must be accompanied by a credit to the photographer and/or 'Courtesy of Sundance Institute.' Unauthorized use, alteration, reproduction or sale of logos and/or photos is strictly prohibited. 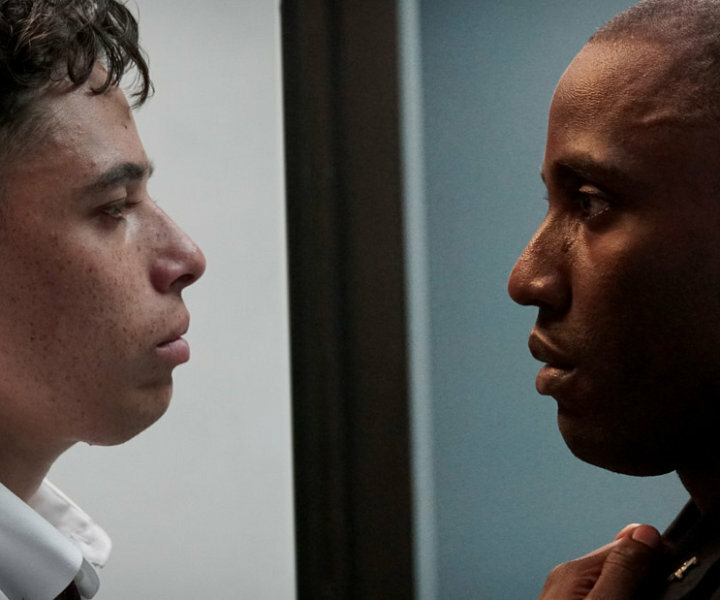 Anthony Ramos and John David Washington appear in Monsters and Men by Reinaldo Marcus Green, an official selection of the U.S. Dramatic Competition at the 2018 Sundance Film Festival. Courtesy of Sundance Institute | photo by Alystyre Julian. All photos are copyrighted and may be used by press only for the purpose of news or editorial coverage of Sundance Institute programs. Photos must be accompanied by a credit to the photographer and/or 'Courtesy of Sundance Institute.' Unauthorized use, alteration, reproduction or sale of logos and/or photos is strictly prohibited. Elle Fanning and Peter Dinklage appear in I Think We're Alone Now by Reed Morano, an official selection of the U.S. Dramatic Competition at the 2018 Sundance Film Festival. Courtesy of Sundance Institute. All photos are copyrighted and may be used by press only for the purpose of news or editorial coverage of Sundance Institute programs. Photos must be accompanied by a credit to the photographer and/or 'Courtesy of Sundance Institute.' Unauthorized use, alteration, reproduction or sale of logos and/or photos is strictly prohibited.